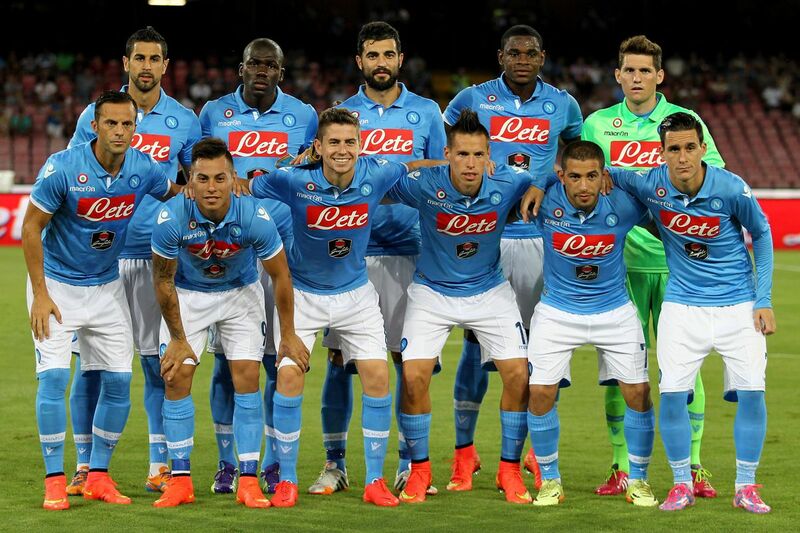 When the draw indicated the formation of this group, the expectation was that the Napoli disputed with the Red Star the third place and the position in the Europa League. With surprising results, you have the chance to secure a spot in the UCL (Uefa Champions League) round of 16 if Paris Saint-Germain can not beat Liverpool. That’s because the PSG could not exceed the mark of nine points and lose to Napoli in the first criterion of tiebreaking, which is the direct confrontation. Thus, even if the Italians lost the final game in England, they would be guaranteed in the next stage. Despite the good situation, the pre-duel with the Serbs was not encouraging for the Neapolitan fans. On Sunday, November 25, facing pressure for victory, but much lower than on Wednesday, and against Chievo, lantern of the Italian League and technically more limited than the Red Star, Napoli did not go over the scoreless draw.Thus, by remaining in the 29 points (nine wins, two draws and two losses), Juventus opened eight points clear of the Italian Serie A lead. It follows, however, in second place with one point more than the Internazionale, third placed. The draw certainly can not be considered an acceptable result, but increased to nine (five wins and four draws) Napoli’s list of games without defeat. The Red Star also achieved more than could be expected in the Champions League. The 2-0 home win against Liverpool gave the club a hope that no one imagined was alive until the fifth round of the match. 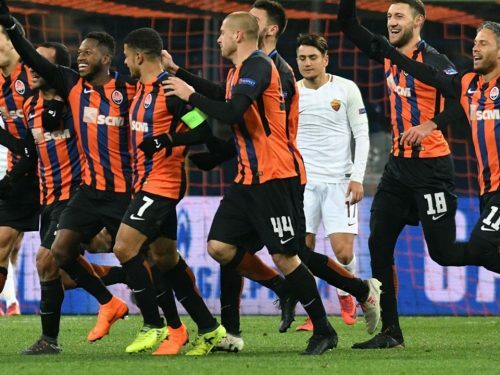 To maintain it, there is a need to score in Naples.If that happens, whatever the result of the duel involving PSG and Liverpool, the Serbian team, which will host the French on the final day, will enter the field with chances of qualifying, although it depends on a combination of results. To not need the results of the rivals, you have to win the two remaining games. It would certainly be a feat. After all, in continental terms, the Red Star is a club that can receive the label of small. Despite being a giant in your country. On November 21, as principal, he returned to show his strength when he thrashed Backa Topola in the Serbian Cup. He advanced to the quarterfinals. In the Serbian Superliga, as a visitor, drew 2-2 on Saturday, November 24, with Radnicki Nis, deputy leader of the tournament. 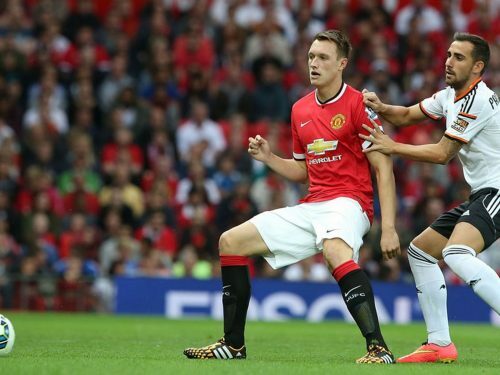 Thus, it maintained the advantage of nine points in the fight for the title. He has 47 points (15 wins and two losses). It presents the best attack (45 goals) and the defense less leaked (ten goals). The goalless draw in the first round of the 2018/2019 group stage of the Champions League was the first match involving the teams. Napoli’s ‘rehearsal’ for Wednesday’s match was not one of the most exciting. The tie with weak Chievo at San Paolo, however, may perhaps be put on the account of the Red Star clash. The athletes were certainly thinking more about the European Champions League duel than the Italian Serie A match. Therefore, the prognosis in the victory Neapolitan still has to be indicated as best option for the duel of this Wednesday.